Outside Boras is the wonderful summer yard Ekhagen. Beautiful scenery and proximity to the water makes this place a haven to visit. During the summer, the cafe is open. It is possible to rent rooms / cabins, beach volleyball, swimming, rent boats / canoes, church services etc. During the pre- and post-season, you can rent the entire farm or part of it for various events. Open for drop-in guests 15 June - 16 August. Ekhagen is a sommaroas located a few kilometers outside Borås. Beautiful scenery and proximity to the water makes this place a haven to visit. During the summer, the café is open, 10-20 every day. It is possible to rent rooms / cabins, beach volleyball, swimming, rent boats / canoes, church services etc. During and after the season, you can rent the entire farm or part of it for various events. There are a total 50 beds divided into 1-4 bedded rooms and 4-bed cottages. In the main villa there is seating for 80 people and well-equipped kitchens. 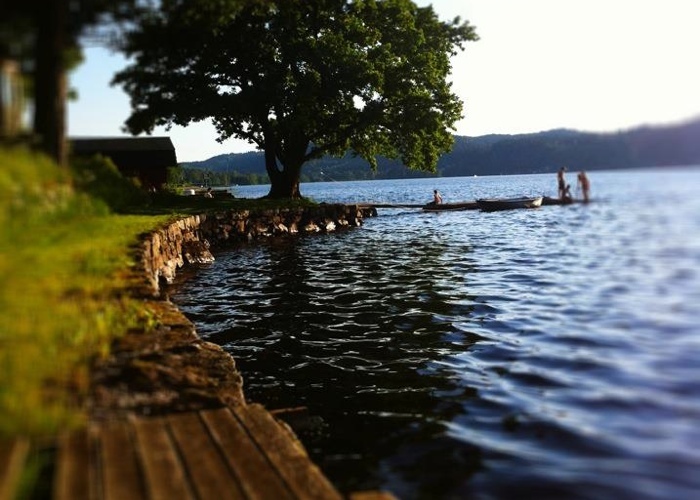 Ekhagen has a private beach on the lake. It is possible to rent boats and canoes. 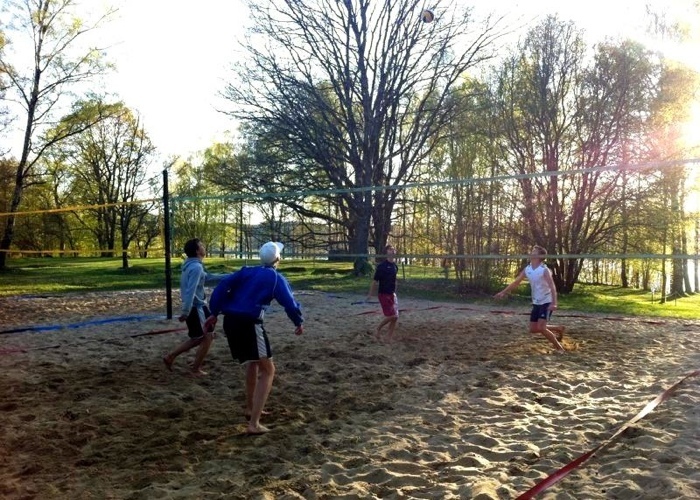 There are two well-equipped beach volleyball courts and even lawn for soccer and play. The proximity to Borås offers the opportunity to visit Borås Zoo, shopping and public baths mm. 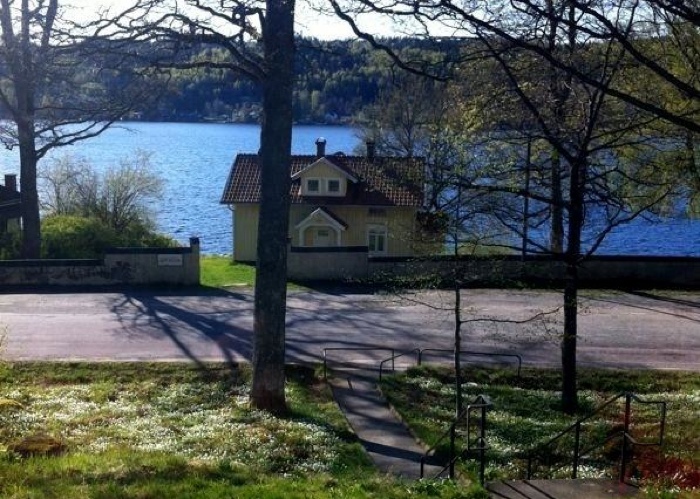 An hour's drive from Ekhagen reach even the big city Gothenburg and all its variety.